With back-to-back meetings, deadlines looming, and unanswered emails piling up in your inbox, finding the time to prepare a healthy snack may seem downright impossible. To make matters worse, there’s a half eaten birthday cake in the kitchen that won’t stop calling your name. If your workplace constantly challenges your willpower, it may be time to speak up and suggest a nourishing alternative. In fact, some companies have already taken a health-conscious approach to ensure their staff are feeling and performing their best. How? 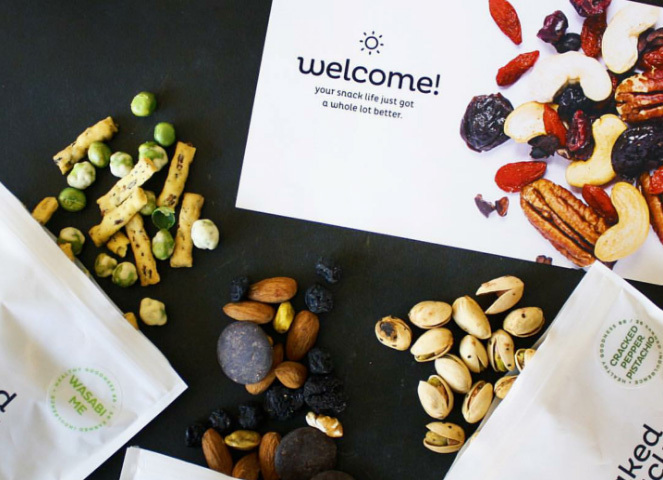 By stocking the office with brain-boosting, protein-packed, and antioxidant-rich snacks to combat the daily grind. 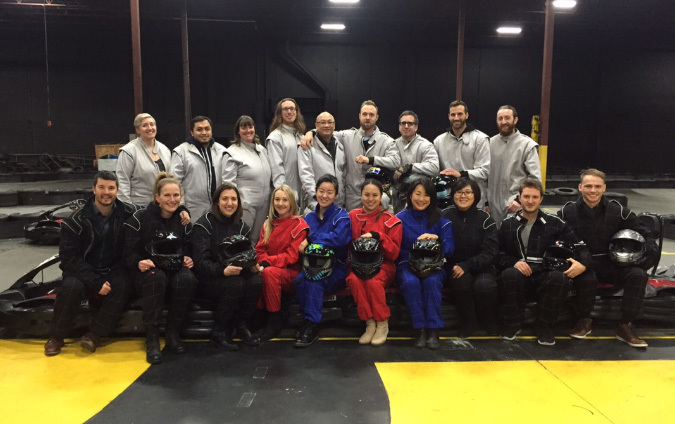 One of these companies is Vancouver-based NGX Interactive. NGX creates meaningful and inspirational interactive digital storytelling experiences for museums, science centres, interpretive centres and other venues using intuitive software, compelling digital content, inspiring design and innovative hardware. We sat down with Thomas Hepburn, Principal of NGX, to learn how the company promotes healthy living at the office. 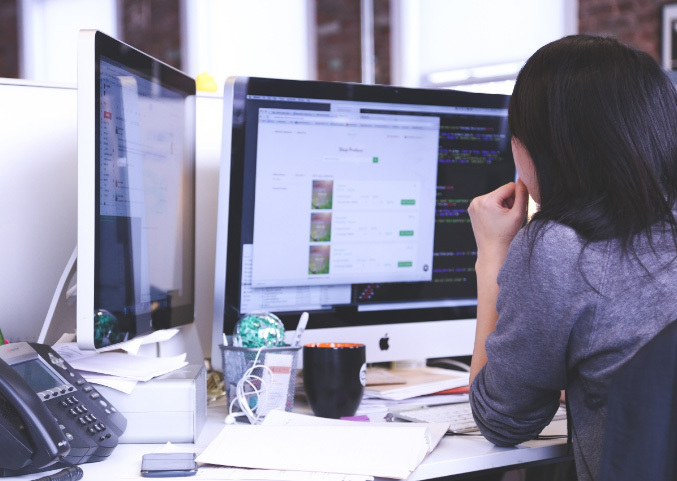 Why is promoting wellness at the office important to you? It’s simple; healthy employees leads to better work, productivity and an overall happier team. Wellness is a part of our company culture and food plays a big part of that. If we can have a team that’s passionate, happy and healthy when they come to work, then we know we’re on the road to success. That’s why we were so excited to learn about the Office Snacks program, as we saw this as the perfect opportunity to keep our team happy and fuelled. What does your staff think about Naked Snacks? Have you noticed any changes in the company since ordering Naked Snacks? Definitely! In particular, the 3pm lull when the team is starting to lose energy. We’ve been able to get rid of the sugary drinks in the fridge, and replace them with fresh fruit and Naked Snacks, which has been a huge help in preventing those afternoon sugar-crashes. What are some of your staff’s favourite snacks? Sunshine Mango, Maui Pineapple Rings, 3PM Goji, and Thai Holiday are always finished first, but we pretty much love all of them. 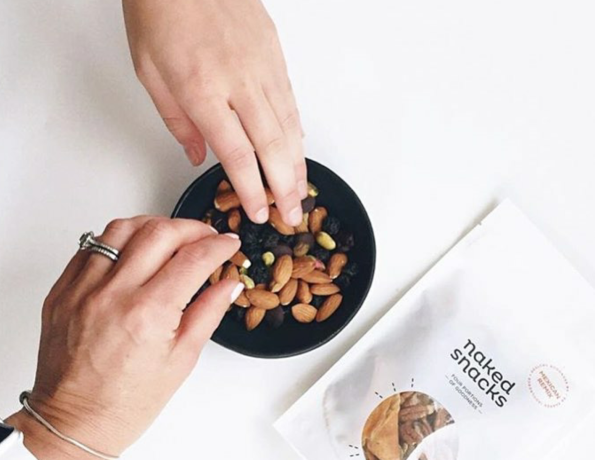 Want to try Naked Snacks in your office? Get our special FREE taster box here!